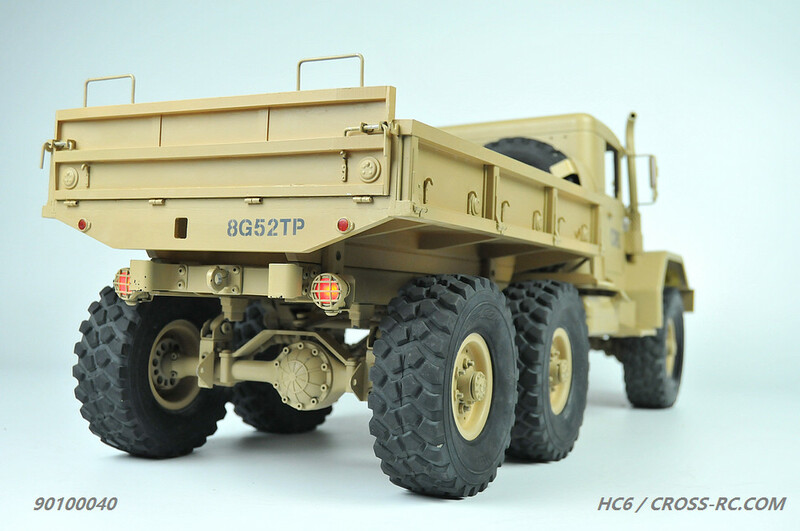 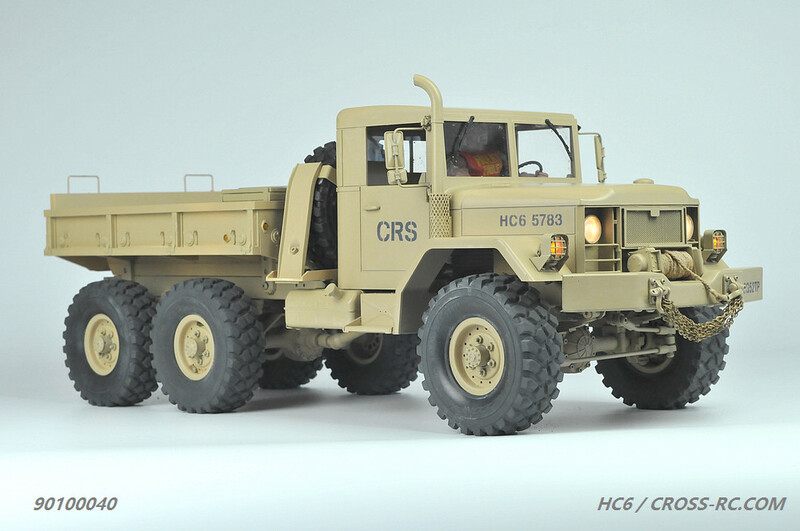 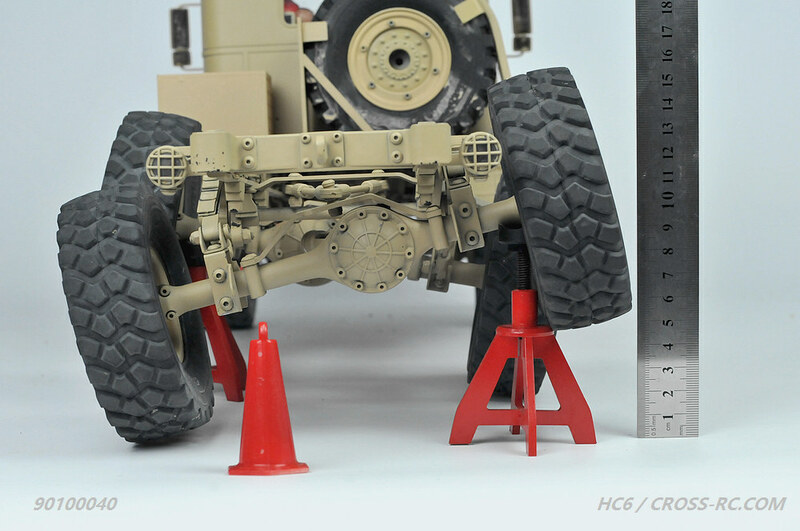 A 1/10th scale ultra scale off road military truck. 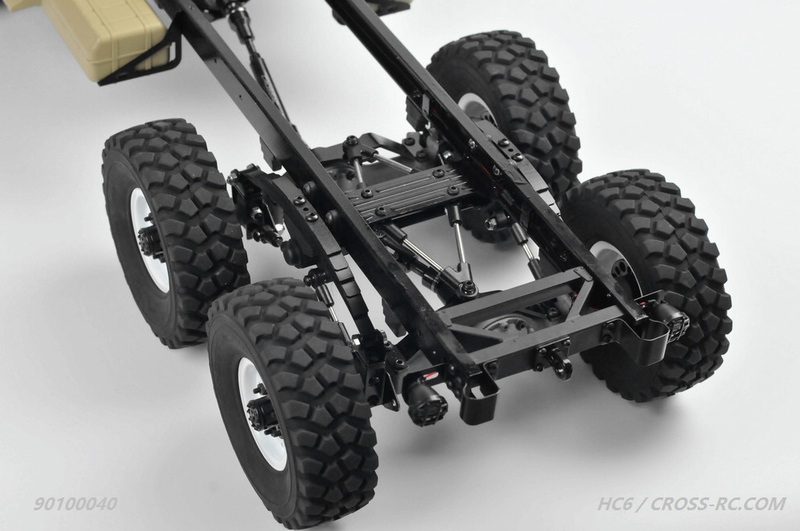 Complete with full interior, 2 speed transmission, metal axles, metal driveshafts. 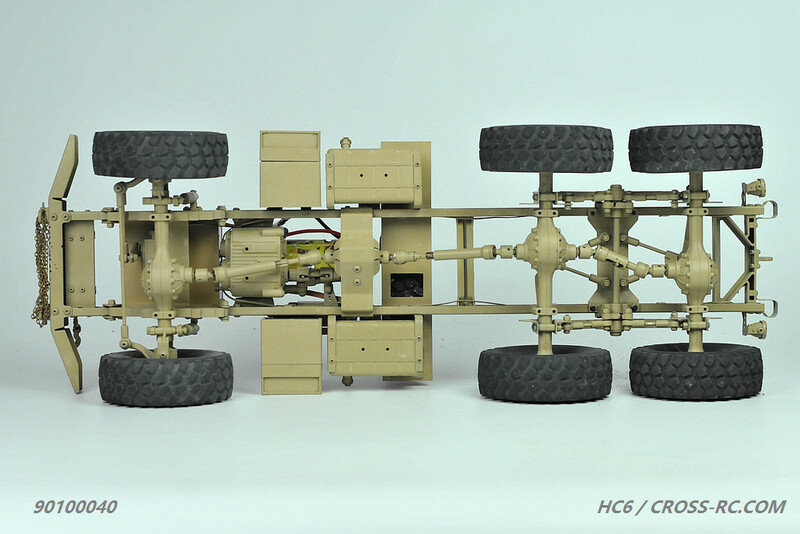 This is an assembly kit that requires a transmitter, receiver, steering servo, ESC, battery and charger.